Many fantasy baseball owners were counting on Kris Bryant and spent a quality draft pick on the Chicago Cubs future superstar. Unfortunately for them, his rise to stardom has been pushed back a bit, as the front office has optioned him and Javier Baez to AAA Iowa. Bryant was coming off draft boards, on average, as the 12th overall third baseman, right about the 100th pick of drafts! That means owners were planning on starting him from day one in 12 man leagues, or even at the CI/UTIL spot in 8-10 man leagues! We hope you did the smart thing and drafted a veteran like Pablo Sandoval or Aramis Ramirez behind him! 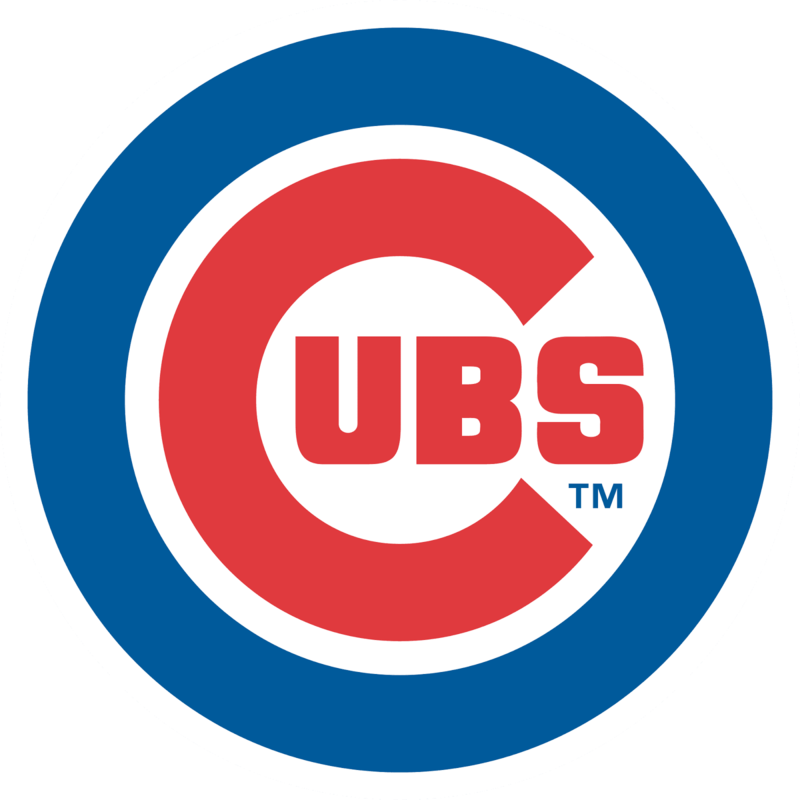 Baez and prospect Addison Russell join Bryant down in Iowa, and it is safe to assume that they will win a lot of games and score a lot of runs against minor league pitching! Bryant and Baez will be with the Big League club at some point this season, so if you can stash Bryant, we suggest doing so. You can drop Baez. Mike Olt will play 3B everyday for now and is a very risky option while Arismendy Alcantara will man 2B and is a decent option to fill in on a players off day. He has multiple position eligibility which is great for a bench player in fantasy baseball. With him in the infield, it opens up playing time for Chris Coghlan in the outfield, along with Dexter Fowler and Jorge Soler. Coghlan has limited value this early in the season.